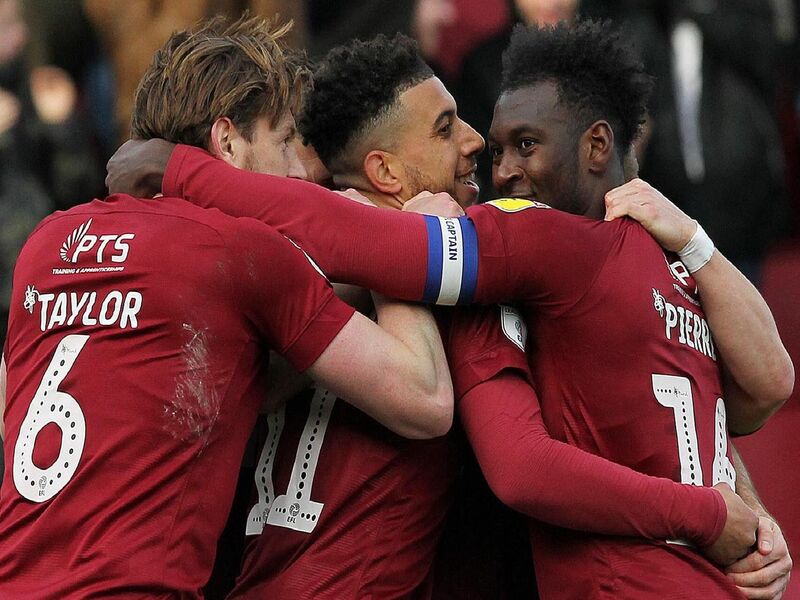 Cobblers made it three wins on the spin on Saturday when Aaron Pierre and Andy Williams both netted in a 2-1 victory over Exeter City. Who impressed and who struggled at the PTS? Find out with James Heneghan's player ratings - scroll down and flick through our picture gallery to see how each player performed.